Many folks our there are interested to know more about Oprah Winfrey-from rags to richest story and emerging as one of the influential people in the USA. Kitty Kelly who is described as a "poison pen" biographer has written the biography of Oprah Winfrey. 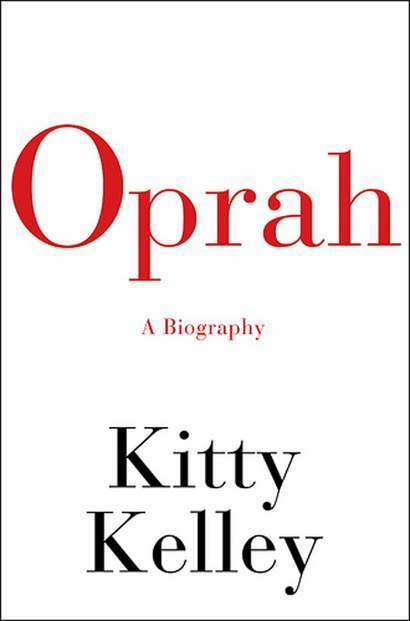 The 544-page book Oprah Winfrey: A Biography was released by Random House on April 13, 2010. Sounds juicy. I am interested to buy the book once it is sold here in the Philippines. I predict the book is expensive. As long it is not over Php 500, I can afford to buy it. It is nice to read stories of the lives of great men and women.